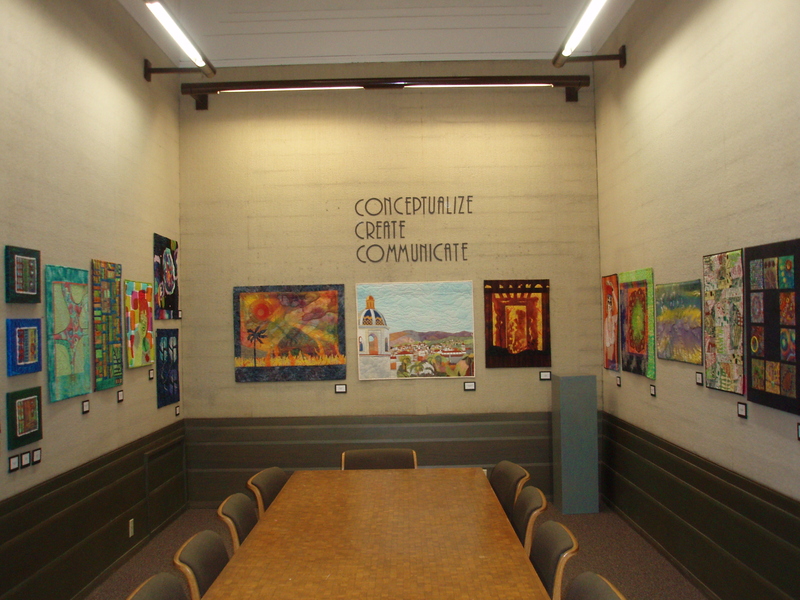 This entry was posted on March 3, 2011 at 7:13 am and is filed under art quilts, fabric portraits, fiber art, Gallery show. You can follow any responses to this entry through the RSS 2.0 feed. You can leave a response, or trackback from your own site. Opening Reception: Sun. Mar. 13, 2-4 pm? If you are at the reception I hope to see you there.